What does gambling have to do with grace? What’s the risk? It’s all on the table, no negotiating. 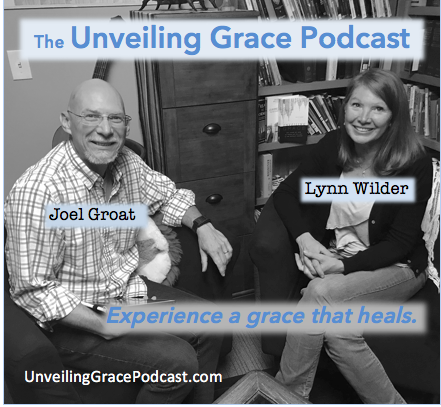 Grace is the conduit through which God comes to us. We are born alienated from God.